Last month, Pandora announced its acquisition of Rdio. 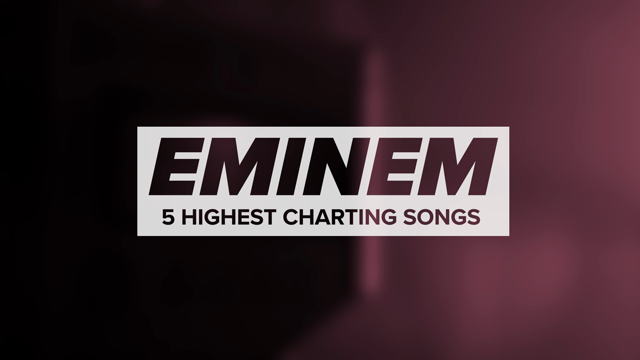 The $75 million deal included “key assets” from the bankrupt music streaming service, such as “technology and intellectual property,” as well as a number of its employees, and suggested that the company would soon cease its operations. 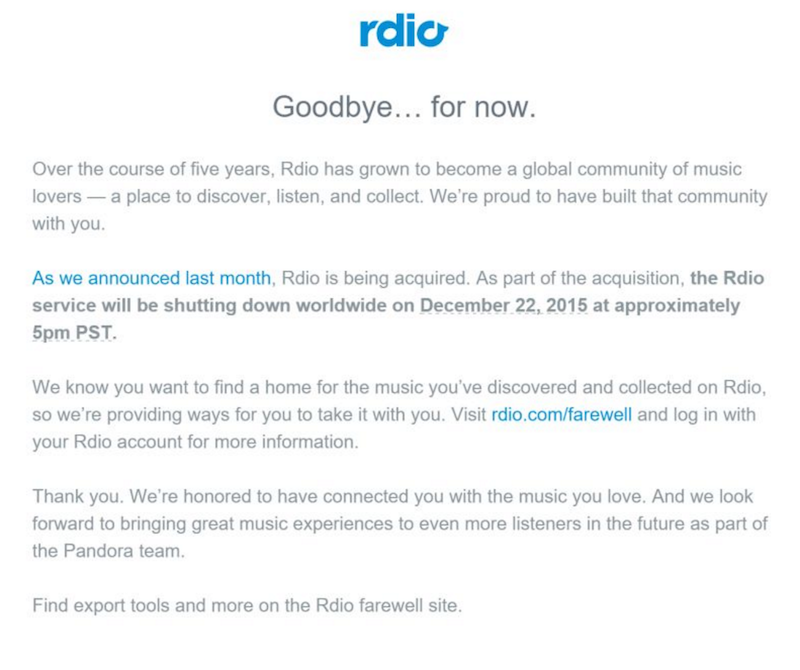 To help its users make the transition from Rdio to Pandora, Rdio has launched a special “Farewell” site that will export data like playlists and favorited tracks. Check it out here; read the full email below.